Even if you have a brown thumb, succulents, such as cacti and aloe plants, can be relatively easy to keep living and beautiful. It’s also a great way to bring a bit of the natural beauty from the outdoors inside your home during winter. 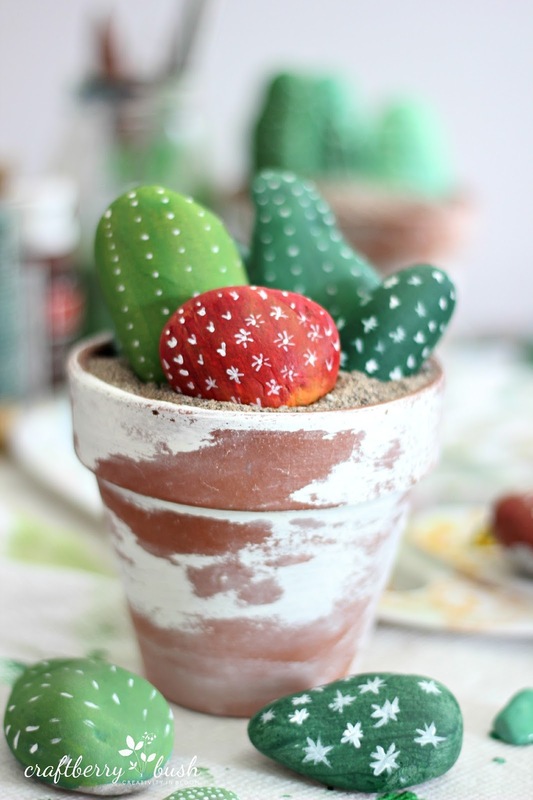 I found a few great decorating ideas for succulents you can make easily to spruce up your home. First, I looked at different ways to house the plants that are more interesting than the usual potters, because why not! If you’re near the beach or gift shop you can easily pick up a large conch shell that you can use as a planter. Or if you already have succulents, or buy some full size ones, then you can make really interesting fridge magnet planters by clipping small bits off to use for this next tiny project from Upcycle That. Save some old wine corks and hollow them out. Fill with soil and hot glue a magnet from any craft store on the back and you have mini fridge planters! You could make a fantastic center piece by removing the labels from old wine bottles, then hand painting or leaving them clean. Then use these new wine cork planters as the corks and you have a beautiful focal point for a table setting. Another interesting planter you could use are old rain boots, just drill holes in the bottom and fill with rocks, then soil. Crocs are especially perfect when hung up, because the holes are already there. Reuse your old shoes! 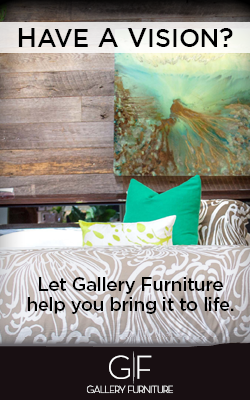 Looking for something small scale for an apartment or small decorating space? Terrariums are perfect for this and you can make them out of many things you may have lying around. We were inspired by Martha Stewart. For a succulent terrarium you need a glass container with a nice, wide opening – small glass finger bowls are great for this, as well as mason jars. Fill the base of the container with gravel, for drainage purposes. Next, place cactus mix soil on top. This is important, as the special cactus mix is fast draining so you don’t overwater your succulents. Place your plant’s roots into the soil; some succulents we liked for these projects are Aeonium, Cactus, Aloe and Echeveria. Now top the plant’s roots and soil with a small layer of sand and voila! You have a cute, easy to maintain terrarium for your house. Just make sure to give it about 5-6 hours of light per day and a watering once every two weeks or so. Fertilize the terrarium in the summer with half the recommended amount and give your terrarium a good cleaning three or four times a year. Got a completely black thumb? We have you covered with these cute painted rock succulent gardens from Craftberry Bush! These are great projects you could also do with the kids, just grab some clay potters and go outside to hunt down some nice sized rocks. You want to look for smooth rocks that are round or oval shaped that are big enough to be pushed into the soil at least an inch, river rocks are perfect. Head out to a craft store and pick out some acrylic paint in varying shades of green, white, and whatever colors you would like to paint your pots with. After giving the rocks a quick wash and dry, simply paint your rocks green and put cute cactus style patterns on them! White paint pens make this pretty easy. Good luck on all of your DIY planting projects, let us know how they went in the comments! Glad to help! Hope he got an A+! Hey Sara, Good blog, want to know if you offer Air Plants as well? I’m recently moved to Houston and am looking for some Air Plant Designs for my new home. We do not sell plants at Gallery Furniture, but there are many great places to buy plants and foliage of all types! Welcome home to Houston!